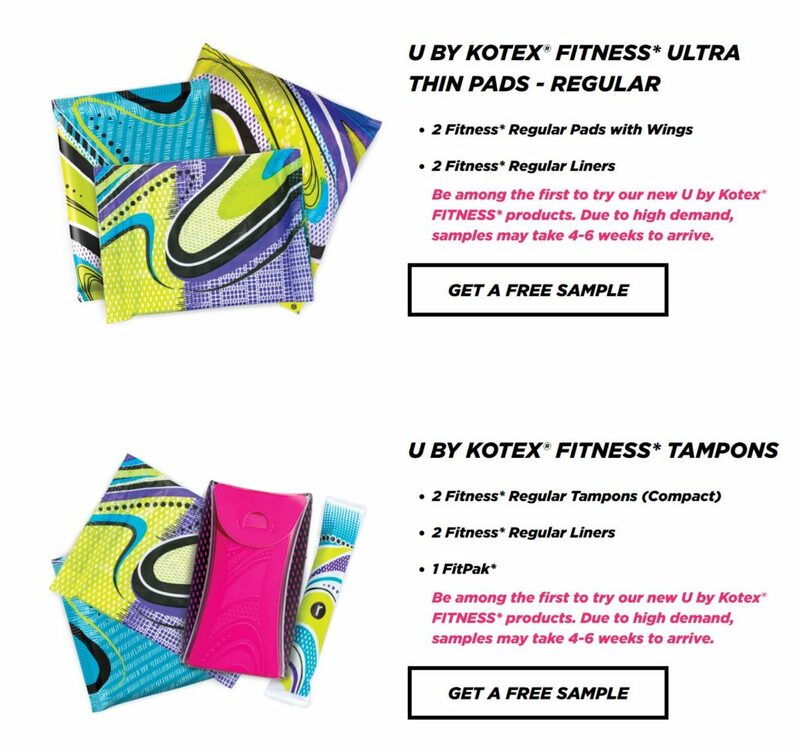 Free U By Kotex Sample Pack!! 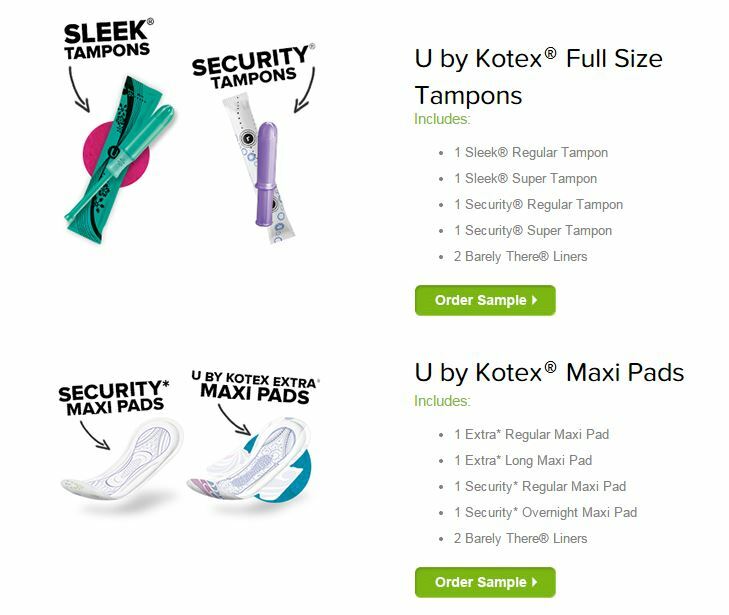 Choose one of two different customized U By Kotex sample packs here to send to your house which includes 4 products of your choice and a coupon! Please allow up to 4 weeks for delivery. Offer expires December 31st 2017. Free Always Infinity Flex Foam Pad!! 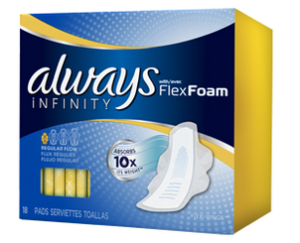 Fill out the short form HERE to get a FREE sample of the new Always Infinity pad with FlexFoam! You will receive your sample in the mail in 2-4 weeks. 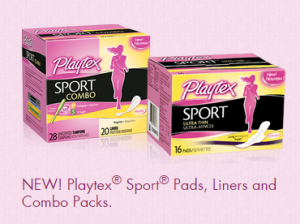 Go HERE and click on Free Sample to fill out the short form and request your FREE Playtex combo pack! 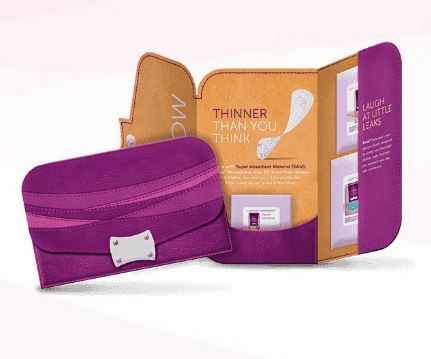 Offer limited to one product sample per email address and two per household. Requests must be received by 9/30/15. 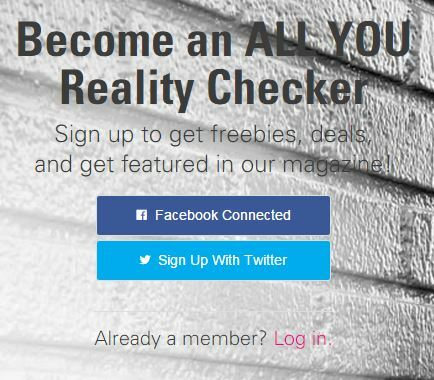 Become an ALL YOU Reality Checker & Score Freebies!! Sign in or register to become an All You Reality Checker HERE! All You Reality Checkers can score exclusive deals, freebies and be featured in All You magazine. Once you are logged in, go to THIS PAGE to request your coupon for a FREE Monistat Complete Care Stay Fresh Gel kit & money saving coupon. They are only giving away 1,000 a day so if you don’t get it today, try again tomorrow. It’s a total value of $19.95! If you suffer from LBL (Light Bladder Leakage) then now is the perfect time to pick up a Poise sample pack! Pick the sample pack of your choice HERE. Choose between liners and pads. You’ll also have the opportunity to print out a money saving coupon. $2.00 Off U By Kotex!! Instantly print THIS COUPON for $2.00 off any one package of U by Kotex products redeemable ONLY @ your local CVS. Don’t miss out on this awesome deal! Pair this coupon with a manufacturers coupon from your local Sunday paper (or a different printable) for an even better discount! Coupon Tips – You can pair ANY store coupon with ANY manufacturers coupon at ANY store for a deep discount on a single item! Fill out the short form HERE to get a FREE Sample of Stayfree Ultra Thin Regular with wings!